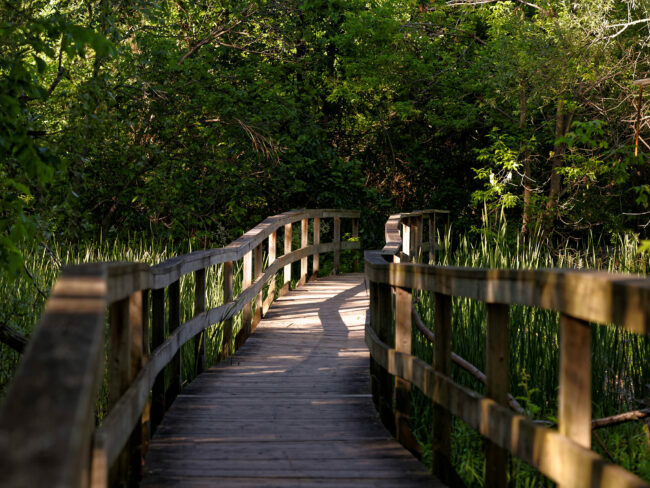 Directions: Toogood Pond Park vehicle parking can be found off of Carlton Road just north and west of historic Unionville Main Street in the City of Markham, Ontario. 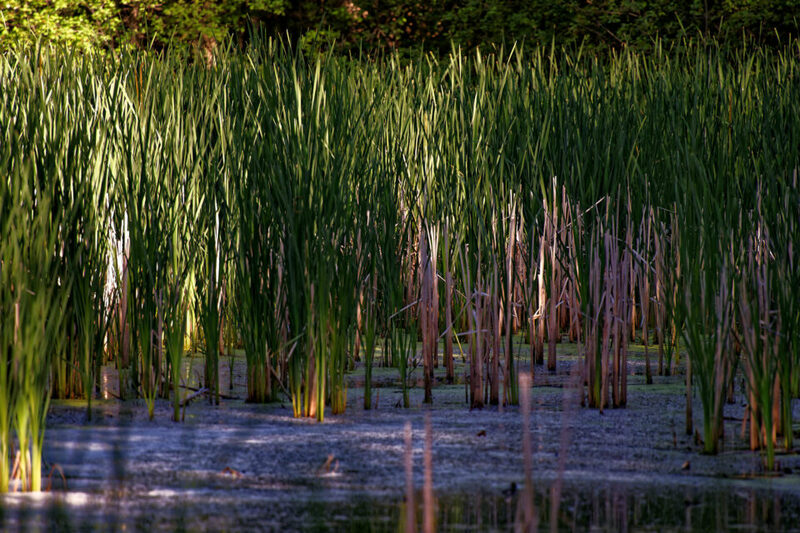 The second photo features some of the marsh area upstream of the lake. 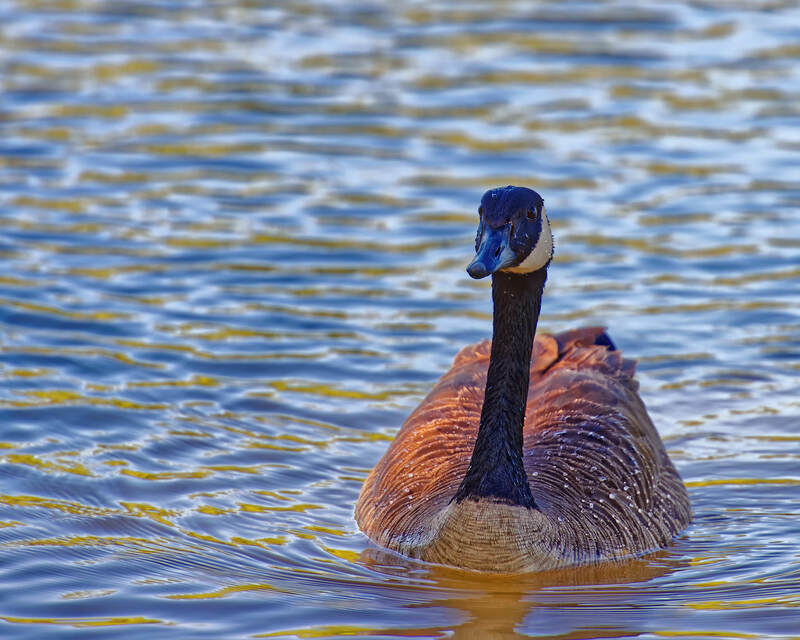 The lake is home to many Canada Geese like the one shown in the third photo. 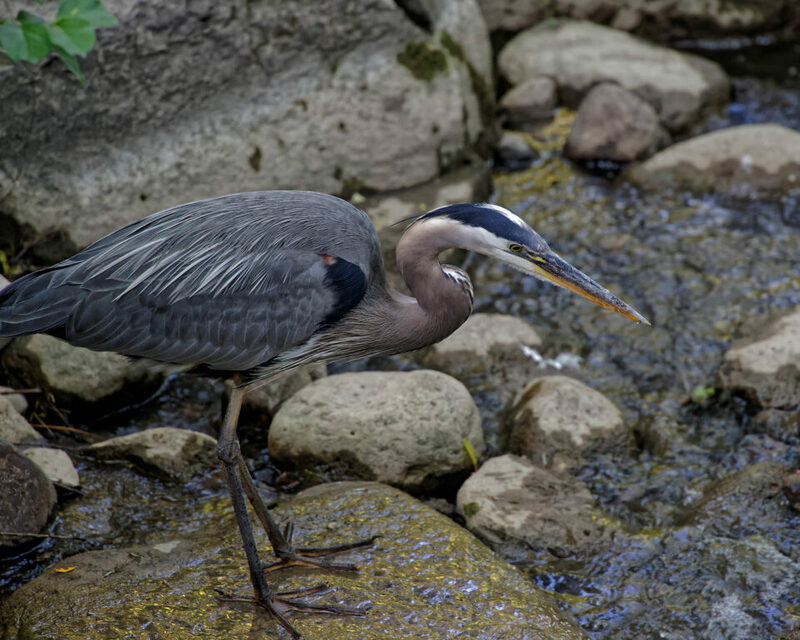 And one fortunate afternoon I happened upon the great blue heron in the fourth photo; fishing in the weir that outflows around the dam – eyes keenly focused on his next strike!